Biography & Genealogy: Born June 10, 1856 in Lawrenceville, Virginia. 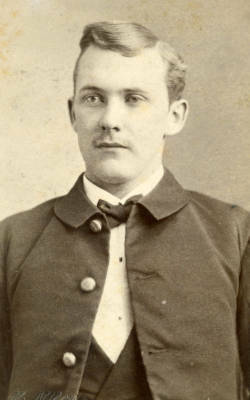 Matriculated August 30, 1872 from Lawrenceville, Virginia. Graduated June 29, 1876.